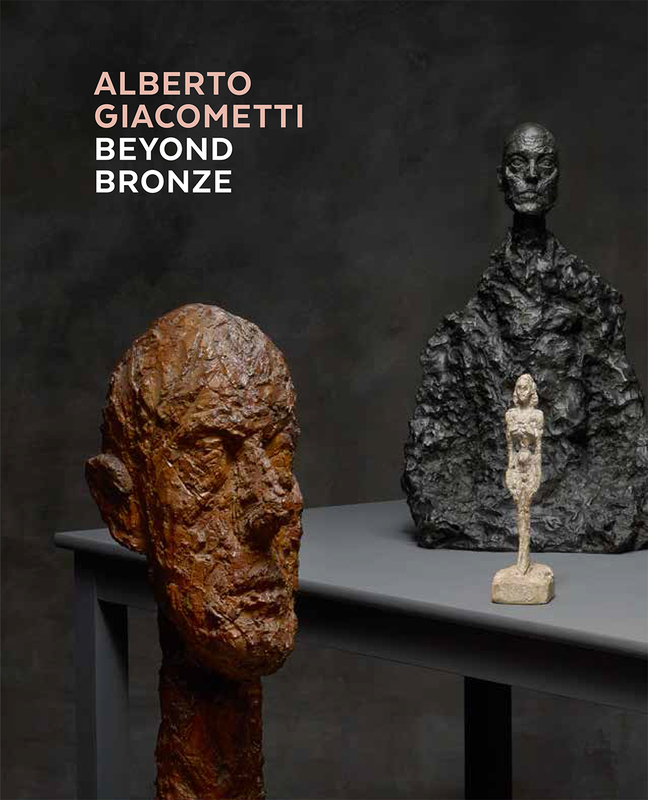 Alberto Giacometti—Beyond Bronze is based on a gift by Bruno Giacometti of seventy-five plaster sculptures to Kunsthaus Zürich, which have been extensively restored and researched. With more than two hundred illustrations, including many in large format and full color, the book features masterpieces from every stage of Giacometti’s career. Apart from the book’s main focus—the place of plaster in the artist’s oeuvre—it also includes sculptures in marble, bronze, and wood. Together, the sculptures show how Giacometti approached the material properties of these different media and offer insight into the creative process of one of the twentieth century’s greatest artists. Published to accompany a major exhibition at Kunsthaus Zürich, Alberto Giacometti—Beyond Bronze celebrates a lesser-known yet fundamentally important aspect of the artist’s work.